DESCRIPTION Views from every upstairs bedroom! This beautiful walkout enjoys a large vaulted entry, 9 ft ceilings and colonial style doors. Cool features include mood custom lighting, in-floor basement heat & built-in room to room speaker system. Incredibly bright open plan with gourmet kitchen, granite counters, large breakfast bar with pendant lighting, stainless steel appliances, shaker maple cabinetry & steel backsplash. A spacious dining area offers access onto huge back deck...did I mention the view? Floor to ceiling metal front gas fireplace highlights the living room. Also on the main floor is front load washer/dryer laundry and a fabulous 2 pce bath powder. Maple & iron railings guide you upstairs to find 2 large bedrooms, 4 pce main bath and a private master retreat with dream ensuite, floor to ceiling glass custom tiled shower & soaker tub, dual sinks! 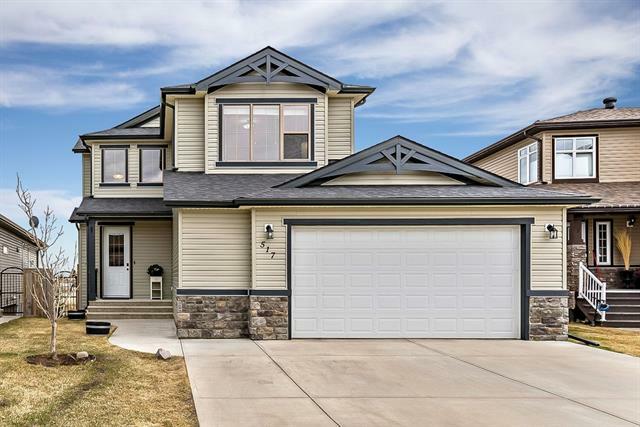 Large family room, 4 pce bath and 4th bdrm complete the walkout level. More!...No maintenance fencing, aggregate sidewalk and driveway! Don't miss out! 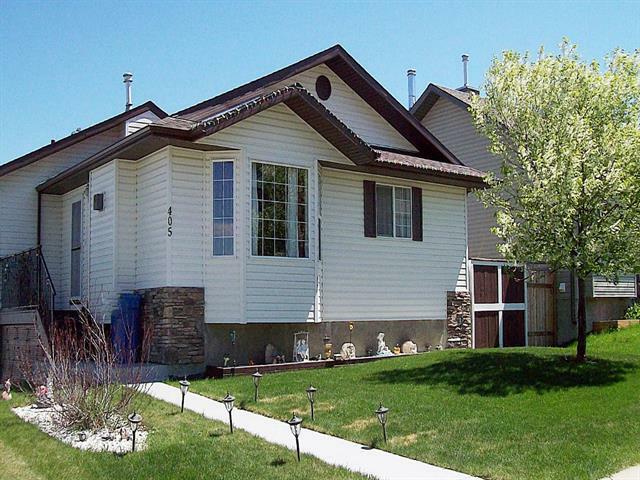 Home for sale at 509 Sunrise Hl Turner Valley, Alberts T0L 2A0. 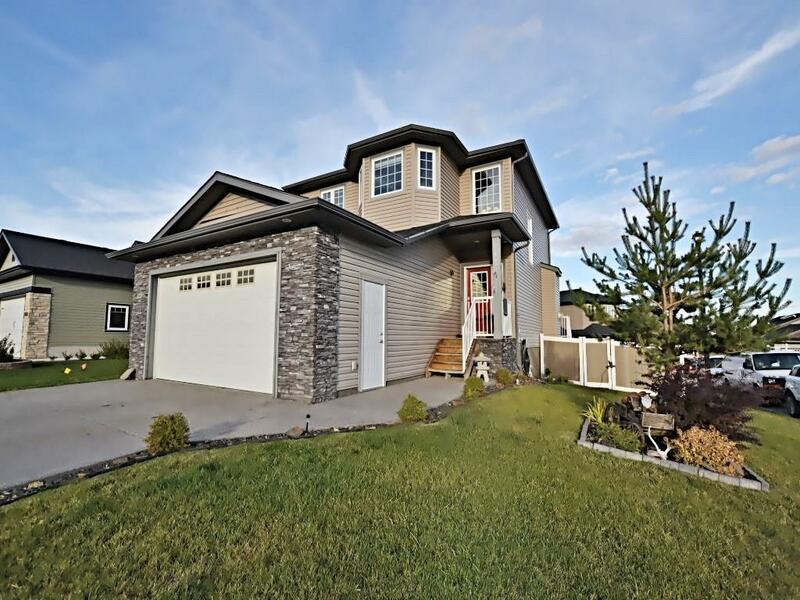 Description: The home at 509 Sunrise Hl Turner Valley, Alberta T0L 2A0 with the MLS® Number C4208887 is currently listed at $449,900.